The U.K. bank has announced the introduction of a considerable update to make the process easier. 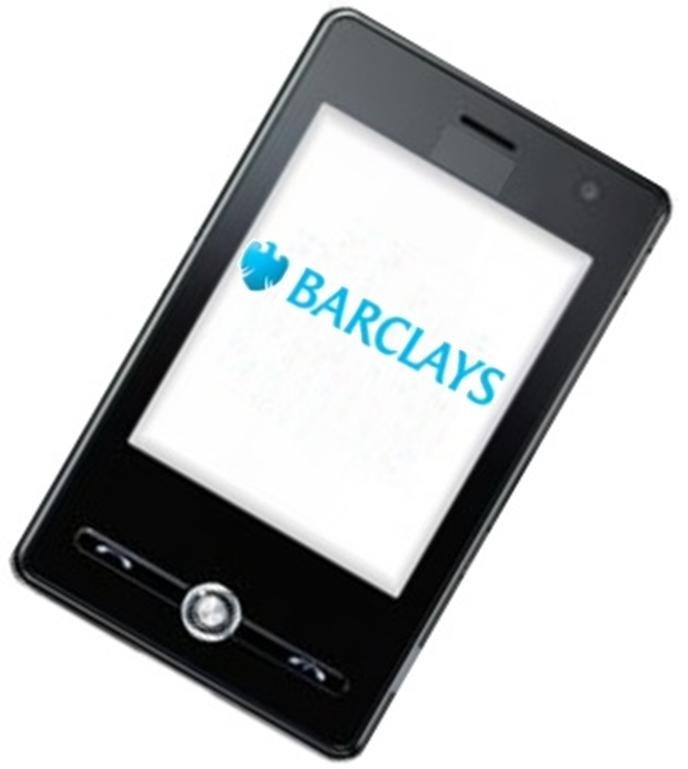 Barclays has just announced the latest functionality in its Pingit app, as it is now providing large businesses the opportunity to complete mobile payments through the use of only a cell phone number. This completely removes the requirement for having to submit any sensitive banking data. Now, the app makes it possible for retailers, insurance companies, utilities, and other larger organizations to be able to send mobile payments without having to obtain or store the details of debit or credit cards. This is because the File Gateway from Barclays gives them the ability to send funds direction into the individual Pingit accounts. Those are available to both Barclays customers and those who are not. This new mobile payments opportunity is meant to help to bring convenience, speed, and security. The Barclays head of U.K. corporate payments, Mike Walters, explained that “Consumers today want quick and convenient ways to receive value.” He went on to add that by using mobile payments, they have a solution that is both rapid and secure for accomplishing that goal, without ever having to share their account numbers with anyone else, including the company from whom they are making the purchase. Walters also went on to state that when it comes to businesses, there is a rising importance which must be taken into consideration regarding the use of mobile payments as a more mainstream part of their business strategies as a whole. The reason is that it provides them with a long list of different potential benefits, including the reduction of the costs associated with the use of checks, as well as the enhancement of the customer experience. Consumers are using their devices for a growing number of their daily activities and mobile payments can fit into these tasks quite smoothly. Though the option has been slow to take off in many of the western markets, many experts feel that it will not be long before the use of smartphones as a replacement for plastic cards begins to take off at an explosive rate.